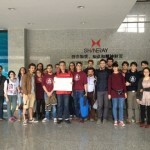 The GGII facilitates the realisation of training and student exchange programmes between Italy and China. 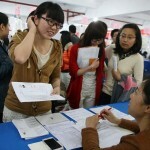 Chongqing University offers several scholarships for any type of study you want to undertake in China. 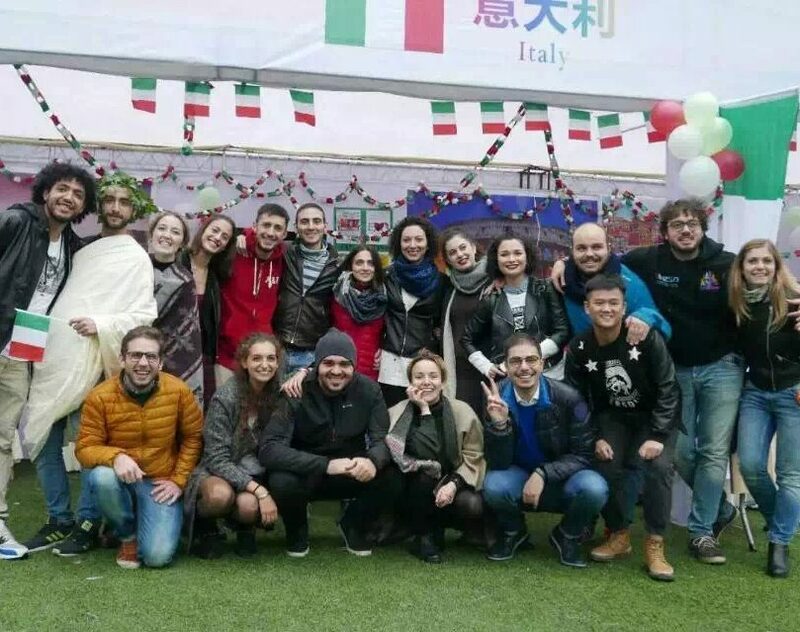 Since its establishment, the Galileo Galilei Italian Institute has been welcoming trainees with an interest in pursuing an international career focused on relationships with China. 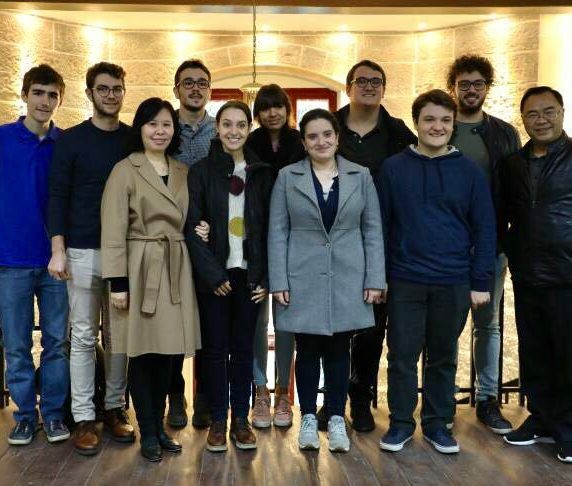 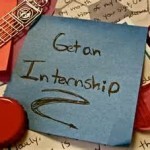 The Institute offers the students of Sant’Anna internship scouting services to obtain work in different companies and institutions in Chongqing Municipality. 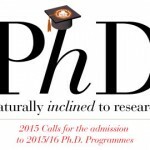 Scholarship for Master Degree and Ph.D. in several Italian Universities. 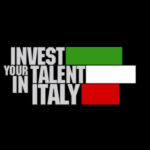 Read here all the information about Marco Polo and Turandot Programs 2017, Italian classes etc. 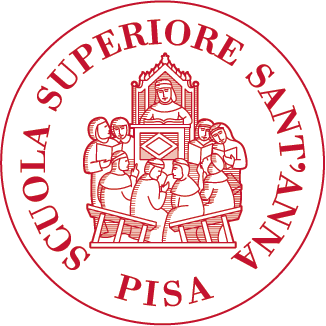 The GGII promotes the enrolment of the best students of CQU into the academic programmes of Sant’Anna School of Advanced Studies through a dedicated annual gathering.